EPA and HUD Lead Based Paint - Jud B. Under the rule, child-occupied facilities are defined as residential, public or commercial buildings where children under age six are present on a regular basis. The requirements apply to renovation, repair or painting activities. The rule generally does not apply to minor maintenance or repair activities where less than six square feet of lead-based paint is disturbed in a room or where less then 20 square feet of lead-based paint is disturbed on the exterior, but this does not include window replacement, demolition, or prohibited practices. Please Note: information above was obtained from sources mentioned. 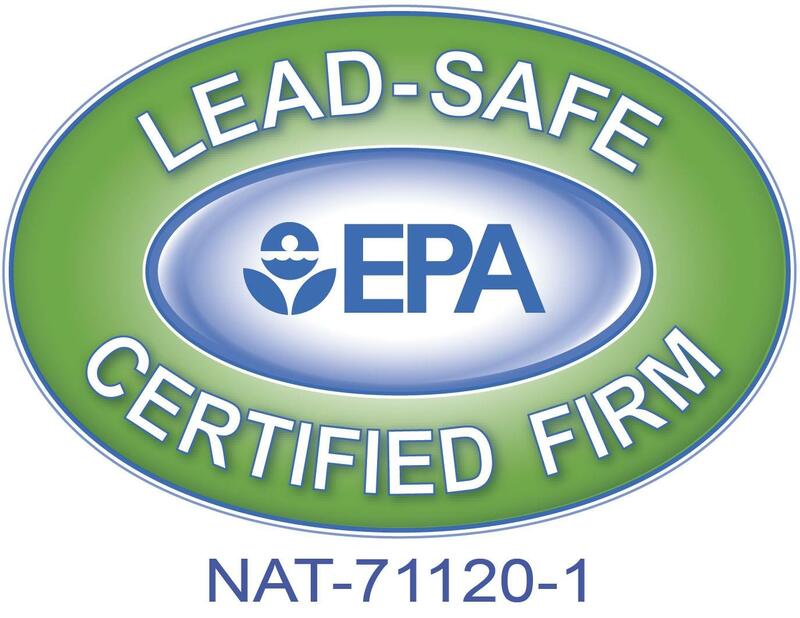 For all UPDATED information and current changes, please refer to the government entity regulating the rules and procedures of the Lead-Based Paint Informational Updates. Dynamic Termite & Pest Control, Inc., is merely providing the information but is not responsible for sudden changes and procedural updates, nor is providing any legal information, medical information, or services other than described herein. This site serves for informational purposes only. Contact your local government for additional details, laws and regulations. Property Managers, Realtors and Brokers please contact our office if you would like us to visit your site with information. Lectures and material are provided for your company, on site, by appointment only.